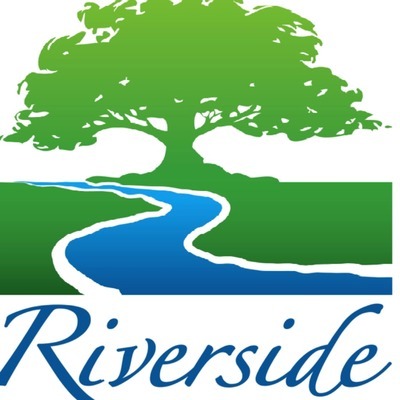 This is Riverside Baptist Church's Podcast, where we will have our Weekly Sermons posted, and maybe some other things down road! 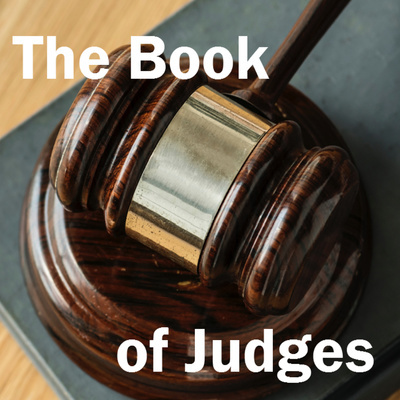 Pastor Joe ended our time through the book of Judges, with Chapter 21. We saw once again, how things went from Bad to Worse when God's people, the Israelites did what was right in their own eyes, and had no King. But Pastor Joe also pointed us towards Our King in Jesus, and reminded us of our constant and need for Him, and the Hope that we can have IN King Jesus. This week the Youth and Worship Leader Drew Regan brought us to the Book of John to see how Jesus responded to the loss of His dear friend Lazarus. 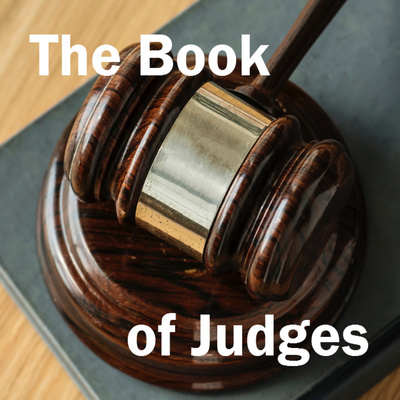 Pastor Joe draws our time through the Book of Judges near the end, and we see how a bad situation gets worse because of the “No King” mindset of God’s People. 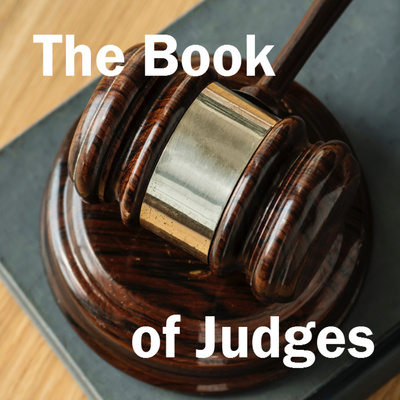 Pastor Joe finishes our time through Chapters 17-18 of Judges, and we see what the end result is, of having no respect for God’s Authority...a depraved worship. Pastor Joe starts our time through Chapters 17-18 of Judges, and shows us how the people lived without a King. Pastor Joe continues our time through the Book of Judges, and focuses us on Chapter 16. He shows us how God works even through the tragic end of Samson’s lust. Pastor Joe recounts the actions and attitude of Sampson, through Chapters 14 and 15, and we get to see how the Spirit of God worked salvation through a foolish oath breaker. Pastor Joe covers this very difficult text, and shows how God uses even sinful actions for his greater good. Pastor Joe brings us, from the book of Judges, the heralding of a baby who is to be born to deliver God's people, and reminds us all of the greater baby who has delivered us. This week, Joe shows us from the book of Judges, who God provides His people deliverance from a fool of a Leader. Pastor Joe continues our time through the Book of Judges and we see how the Lord rebukes His people, yet is still wonderfully merciful towards them. 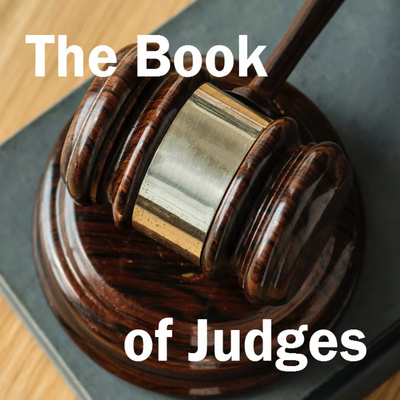 01-20-19 - "Judges 8:29 - 9:57"
Pastor Joe returns us back to the book of Judges and we see how God justly returns evil upon itself, and how Israel continually fails God, but how God doesn't give up on them, or us. Elder Curt Morgan brings us the word from Luke 18:1-8, and explains the importance of persistent Prayer, but also gives the clear context for when and how we should pray. This Week Pastor Joe brought us all throughout the book of Matthew, giving example after example of the importance of Prayer and Fasting. This is also the beginning of Riversides week of Prayer & Fasting, keep an eye out for Part 2 this next week! Elder Tim Regan brought the word from Philippians 4:1-9, and He explains the key to being able to find Joy all throughout this New Year of 2019! 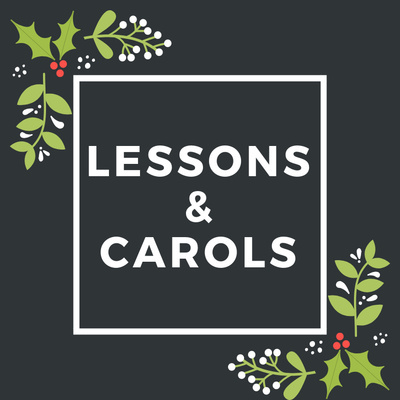 12-23-19 - "Lesson & Carols"
Pastor Joe bringing the Word during our 2018 Christmas Service. Pastor Joe ends our time through the book of Judges, until we pick it back up after the New Year. 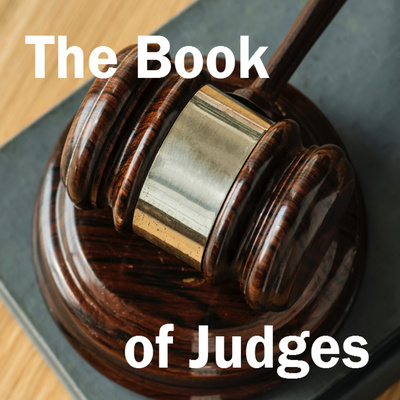 In Judges Chapter 8, Joe points out to us how the People of Israel again reveal their true colors, and how we should respond to God's faithfulness, and how we should check our own hearts as well. Pastor Joe continues our time through the Book of Judges, Chapter 7. We see how the Sovereign Warrior God miraculously delivers His people. We are continuing our time through the Book of Judges, and Pastor Joe Points us to how a Fearful Gideon, learns to trust the Almighty God, and how we can too! This week Pastor Joe continues our time through the Book of Judges in Chapter 5. This Chapter is actually a Song for God. A song of praise, and worship of how God has been faithful in a myriad of ways towards His People. As we are about to Celebrate Thanksgiving this coming Thursday, Elder Nolan Pierce brought the Word from Psalm 136. It was a great encouragement and reminder that no matter the circumstance (even through chest congestion!) "The Steadfast Love of the Lord Endures FOREVER!" Pastor Joe brings us the Word from Judges 4, and we will see men & women charging forward with the Lord, and How God brings about the ultimate Victory! Pastor Joe continuing our time through the Book of Judges, by focusing on how the Lord uses what is weak, to save. Our Elder Nolan Pierce goes through Exodus 12:1-14, and explains the significance of why we celebrate Communion together as a Church, as he connects it with the Passover from the Old Testament. Pastor Joe Earle continues our time through the Book of Judges, Chapter 3, Verses 7 through 11. 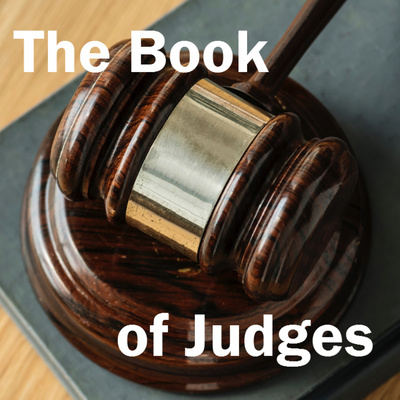 Week 2 in our time through the Book of Judges, from our Pastor Joe Earle. This week, we see yet again the Unfaithfulness of God's People, in contrast to the Faithfulness of our God. 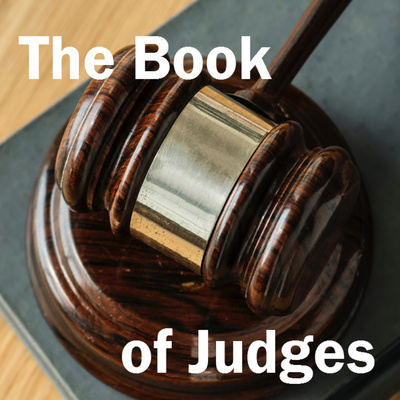 This week we started our time through the Book of Judges. Pastor Joe Earle takes us through Judges 1:1-2:5 on this wild ride of Irony straight from Scripture! 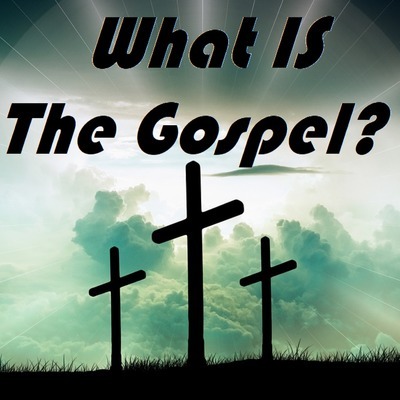 This is the Conclusion to Pastor Joe's 4 Part series, "What is the Gospel" where He dives into Our Response to the Gospel. 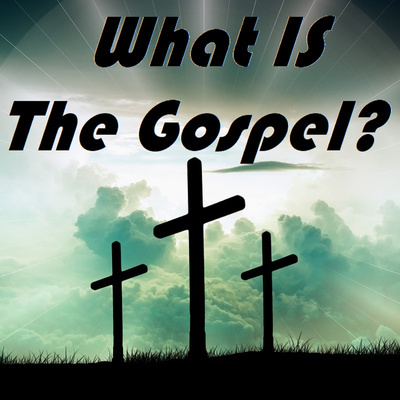 Pastor Joe Earle continues with Part 3 of a 4 Part Series entitled, “What is the Gospel?”. This is the week where we find out God's plan, to Justify Fallen Man, by sending His own Son Jesus, to take our Sin away, and give us the ability to Glorify and Honor our Perfect God! Pastor Joe Earle continues with Part 2 of a 4 Part Series entitled, “What is the Gospel?”. 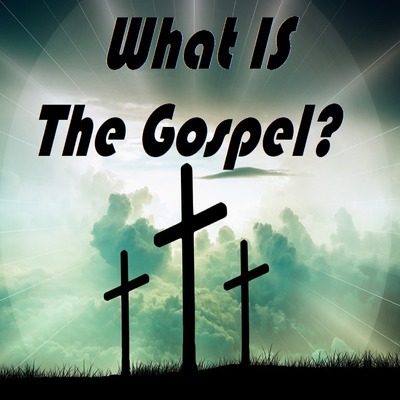 This week focuses on the Problem that Man has, Sin, but Pastor Joe goes deeper than that, and describes what Sin truly is, "Failure to Glory God"
Pastor Joe Earle has started Part 1 of a 4 Part Series entitled, “What is the Gospel?”. Over the next few weeks, we hope to lay out who the God of the gospel is, man’s problem with sin, the person & work of Christ, and our necessary response. This is the First of a 4 week Sermon Series by our Pastor Joe Earle, as He goes through the Mission And Future Vision of Riverside Baptist Church. Third of a 4 Week Series on the Mission and Vision of Riverside Baptist Church, by our Pastor Joe Earle. Second in a 4 part series of the Mission and Vision of Riverside Baptist Church, by our Pastor Joe Earle.